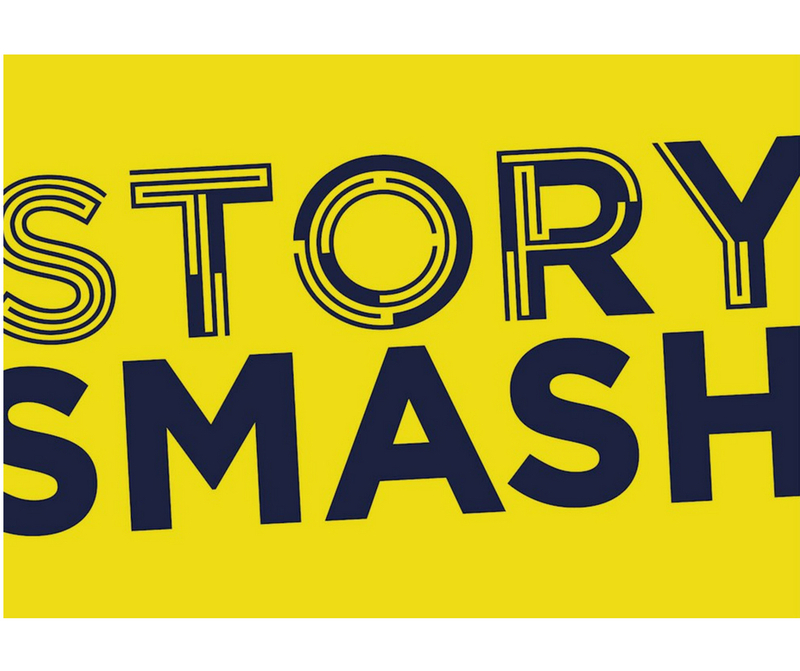 ‘Storysmash’ was a 12-month programme of activity using the connection between creative writing, reading and creative gaming to develop literacy skills for disadvantaged people aged 11-25 years in the Nottingham City area. Funded by the Arts Council, it was led by Nottingham City Libraries in conjunction with other local partner organisations. At the point of engagement with Refresh Marketing attendance levels at masterclasses and workshops were not as high as anticipated and the project risked missing its targets. A new approach was needed. We created a tactical engagement strategy to reach the target audience and stimulate engagement. We evaluated past activity and feedback from previous participants and identified a number of areas for improvement. The strategy re-framed the messaging being used to ensure that creative writing was seen as appealing amongst the target audience. Our recommended approach included maximising the distribution of messaging using existing channels, new channels and available partner assets. Both budget and lead-times could be maximised by using this approach. As well as a communications strategy and plan we identified opportunities to improve the online customer experience and also produced a copy guide to provide detailed guidance on messaging. Our focus was on practical, low-cost, implementable solutions as the project team had limited resources and expertise available to put the plan into practice.